What is the cheapest kind of meat? Deer Balls, two for under a Buck! 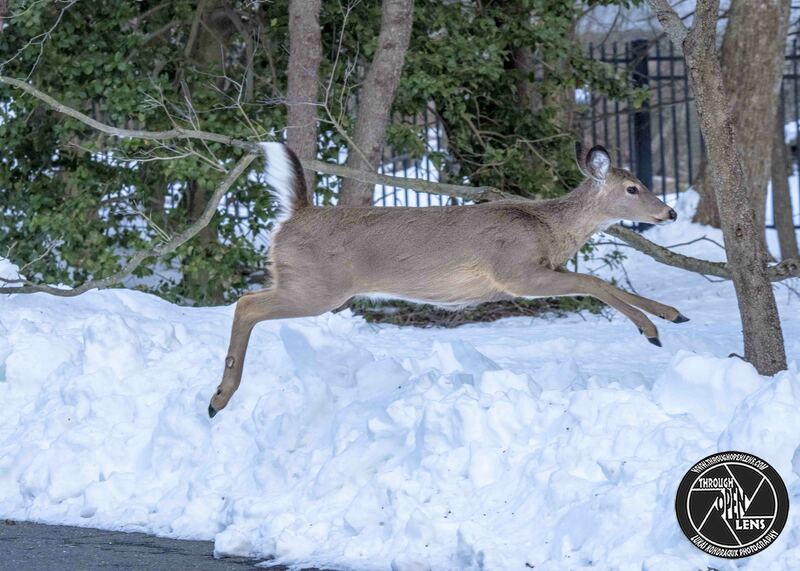 This entry was posted in art, Gallery, Photography, Wildlife and tagged amazing, animal, Animalia, animals, art, Artiodactyla, Cervidae, chilling, cute, d810, dare to jump, deer, deer crossing, deer joke, deer jump, deer jumping, Deer Me To Jump, f/6.3, face, fact, fun, Interesting Fact, joke, jump, jump jump, jumping, life, Mammalia, Mammals, meat joke, model, Nature, new jersey, Nikon, NJ, nj photography, nj wild, nj wildlife, O. virginianus, Odocoileus virginianus, over the top, park, Photo, Photography, portrait, snow, Tamron, travel, What is the cheapest kind of meat joke, White-Tailed, White-Tailed Deer, White-Tailed Deer buck, White-Tailed Deer face, whitetail, Wild, wild deer, Wildlife, winter, Wyckoff, wyckoff nj. Bookmark the permalink. What is it called when a tree takes time off from work in autumn? 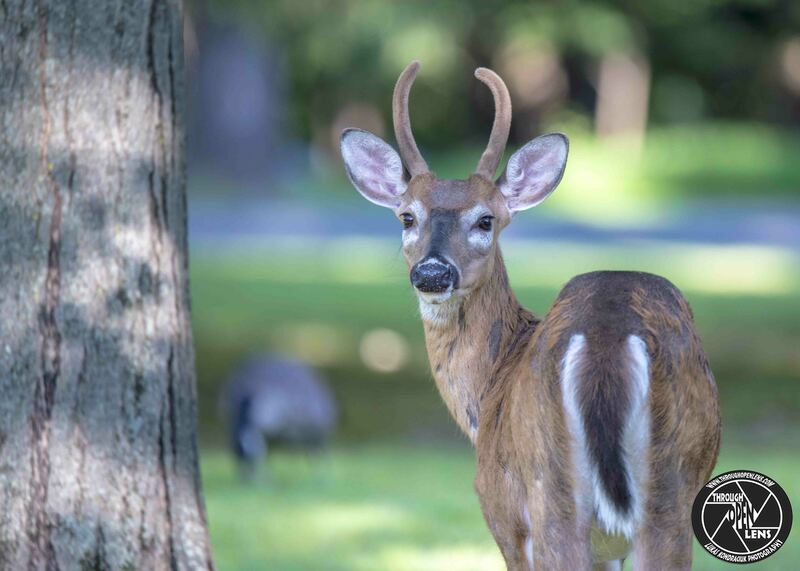 Interesting Fact: Deer have a great sense of hearing and can even move their ears in any direction, without moving the head. 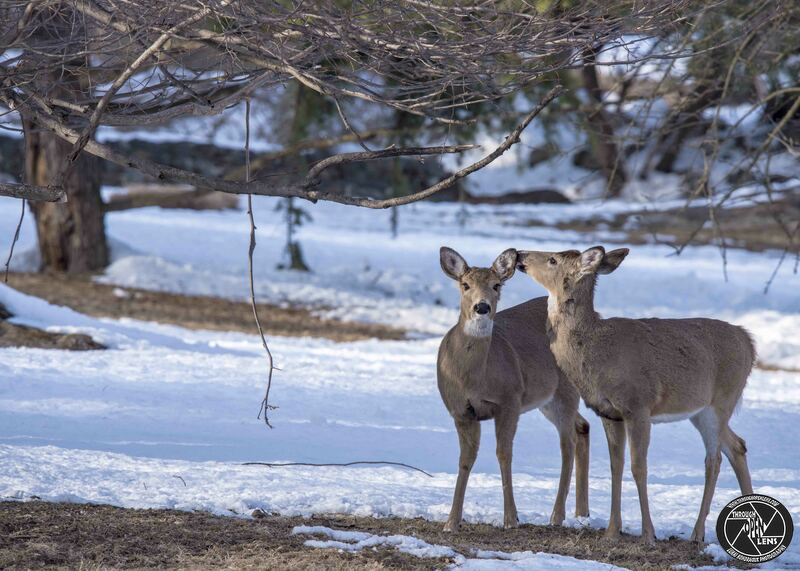 Deer have an excellent sense of smell and can detect predators from a long distance away. This entry was posted in art, Gallery, Photography, Wildlife and tagged amazing, Animalia, animals, Artiodactyla, Cervidae, chilling, cute, d7000, deer, deer face, f/5.6, face, fact, Fawn, fun, Interesting Fact, joke, life, Mammalia, Mammals, model, Nature, new jersey, Nikon, NJ, nj photography, nj wild, nj wildlife, O. virginianus, Odocoileus virginianus, paterson, paterson nj, paterson park, Photo, Photography, portrait, Tamron, travel, White-Tailed, White-Tailed Deer, White-Tailed Deer face, whitetail, Wild, wild deer, Wildlife, young. Bookmark the permalink. 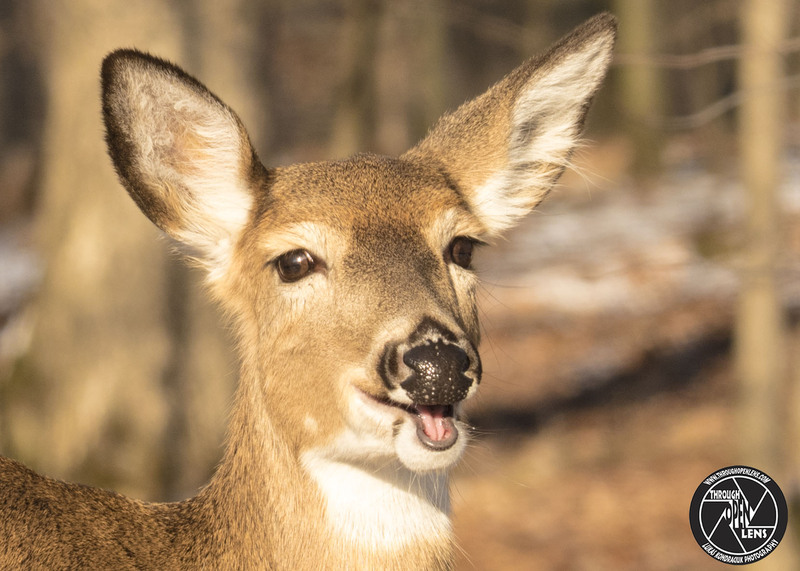 This entry was posted in art, Gallery, Photography, Wildlife and tagged amazing, Animalia, animals, art, Artiodactyla, battery joke, buck, Buck Off, Cervidae, chilling, cute, d810, dead battery joke, deer, deer face, f/6.3, face, fact, fun, Interesting Fact, joke, life, Mammalia, Mammals, model, Nature, new jersey, Nikon, NJ, nj photography, nj wild, nj wildlife, O. virginianus, Odocoileus virginianus, paterson, Photo, Photography, portrait, Tamron, travel, White-Tailed, White-Tailed Deer, White-Tailed Deer buck, White-Tailed Deer face, whitetail, Wild, wild deer, Wildlife, Wyckoff, wyckoff nj, young. Bookmark the permalink. Did you hear the joke about the butter? 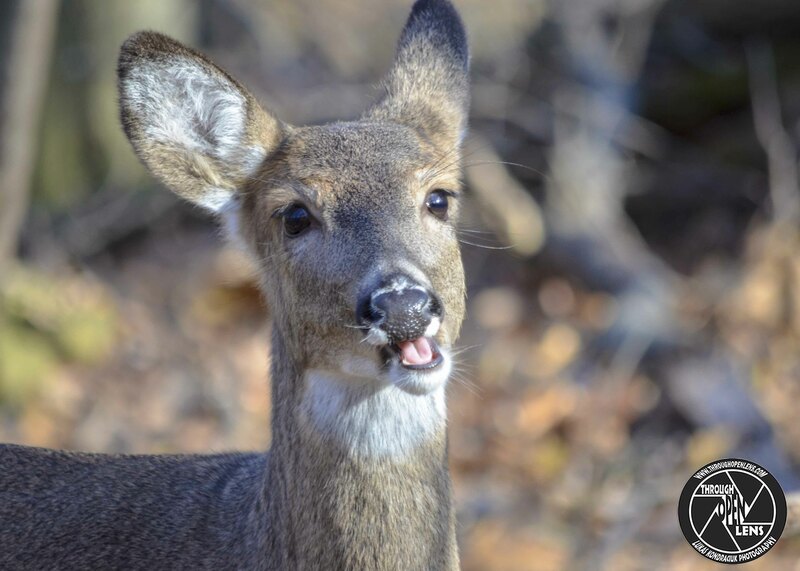 This entry was posted in Gallery and tagged amazing, Animalia, animals, Artiodactyla, butter joke, Cervidae, chilling, cute, d810, deer, deer face, face, fact, Fawn, fun, Hey Handsome, Interesting Fact, joke, life, Mammalia, Mammals, model, Nature, new jersey, Nikon, NJ, nj photography, nj wild, nj wildlife, O. virginianus, Odocoileus virginianus, paterson, paterson nj, paterson park, Photo, Photography, portrait, Tamron, travel, White-Tailed, White-Tailed Deer, White-Tailed Deer face, whitetail, Wild, wild deer, Wildlife, young. Bookmark the permalink.